Pack your PJ’s, this is going to be a good one. 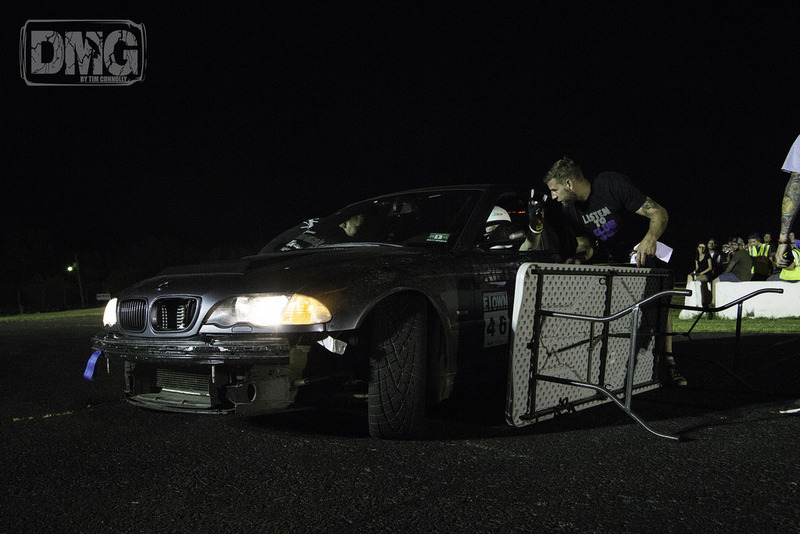 We’re going to start off with a Friday Night Drift Party which is always a good time and we’re going to throw in some Game of Table to end the night on track. We will then head to the bar for some drinks. We have a couple surprises there, think the Wheel of Fortune of Drinking plus maybe throwing some axes at stumps. After a nice night at Sneaky Pete’s, everyone will retreat to their shanty houses, cars, tents or maybe just a nice pile of leaves somewhere and get some rest. Saturday, we are drifting all day. So 2 days of drifting and fun and then you will still have Sunday to be an adult or to sit around and binge watch something on Netflix. Oh and one more thing, Friday will be LADIES’ NIGHT!!! That means $5 entry and some special drinks for the ladies at Sneaky Pete’s! 2-day spectator tickets for ladies will be $15 if purchased on Friday night. $160 to drive Fall Moves Only. Online Preregistration for all options will be open until September 29th at Midnight. $175 for Fall Moves Only. Use the button below to register to drive. Make sure to include all required information. Registration is open from now until Thursday, September 29 at midnight. Any issues with payment email Club Loose. Game of Table will be happening on Friday night only. You must be registered for either the whole weekend or the FNDP. Game of Table signups will happen at the Drivers Meeting on Friday. This is the only time you will be able to get in on the action. Immediately after we conclude the normal drivers meeting, anyone who wants to drive will come down and give us their name. We will try and give everyone a chance to try it but space will be limited so be ready and get there early. Each driver will get a practice run and a qualifying run. The 16 dudes who get the closest on their qualifying run will be put into a bracket at random. Then we will run top 16 single elimination until there is one man left standing. That dude will win bragging rights and maybe a couple drinks on us at Sneaky Pete’s. 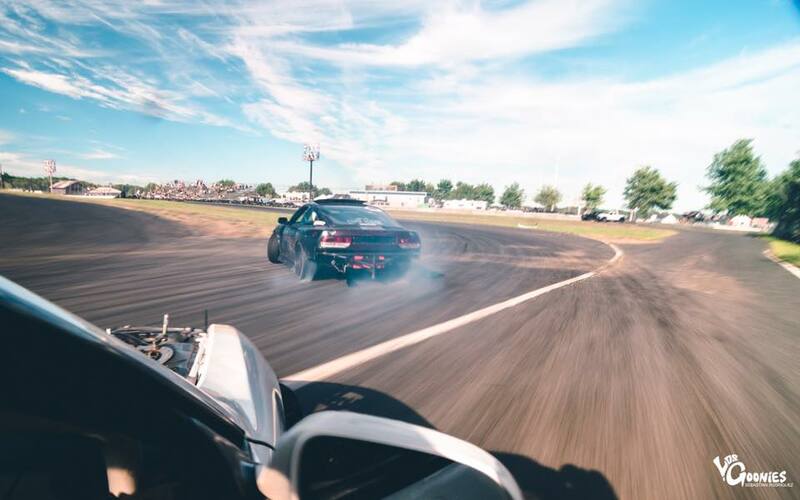 And finally, remember to tag your Instagram posts of you getting ready for the track or working on your car or driving at the track with #godrifting and #clubloose, maybe #FNDP and #FallMoves and #greatestplaceonearth and #listentoclubloose too. And then visit Go Drifting or Go to Hell! to see what everyone else is up to.